Today’s interview is with indie author and marketing expert Beau Blackwell. 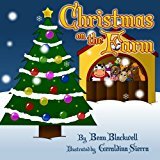 Beau Blackwell is the author of four children’s books and the creator of the Let’s Make Kids Books Podcast, Online Course and Facebook Mastermind Group. 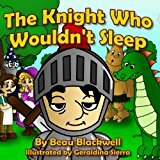 His picture books include Natasha the Ninja, The Morning Grumbles, Christmas on the Farm, and The Knight Who Wouldn’t Sleep. 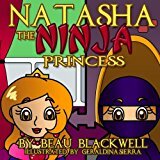 Beau’s Online Course teaches newbies everything they need to know to publish their own children’s book in as little as 6 weeks. How to write books for children on topics you genuinely care about and get them into the world. You CAN make money with children’s books, but you do need to have a marketing strategy. It’s important to treat your indie publishing as a business. It’s important to have a positive mindset and do slow and steady marketing. The benefit of using embedded subtitles to communicate to parents how your book fulfills their children’s needs. How to write a compelling book description. This description rather than being a summary of the book needs to tell kids why they will enjoy reading it again and again. And needs to tell parents why they would want to spend their money on it. How to place your book in the right categories to become a best-selling Amazon author – then you can use that tag and it will display on your book, getting you more sales. The benefits of joining supportive facebook groups with other authors. Great marketing advice and you will learn something new once again. Enjoy the show. 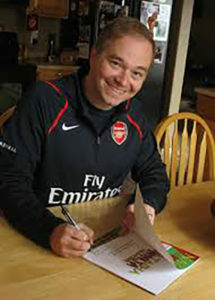 You can find Beau’s online course, podcast and facebook group at www.letsmakekidsbooks.com and find more about Beau’s expertise in marketing at www.beaublackwell.com. 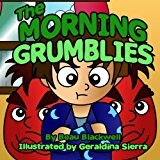 You can follow Beau and buy his books on AMAZON, get social with him on TWITTER and join the Let’s Make Kids Book Facebook Mastermind group . You can email Marti and Elena at theindiekidlitpodcast@gmail.com for show ideas or request being interviewed on the show.